Dawn Elberta Wells is a seasoned American actress. 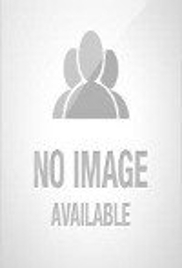 This biography profiles her childhood, family personal life, career, achievements and some interesting facts. Dawn Elberta Wells is a seasoned American actress who garnered widespread fame for playing Mary Ann Summers in the situational comedy TV series ‘Gilligan's Island’. She has also endeavoured as producer, author, teacher, motivational speaker, journalist and spokesperson. This ravishing and classy beauty was selected Miss Nevada and participated in the Miss America 1960 pageant representing Nevada before foraying into acting. 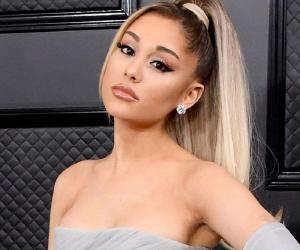 Her over five decades long career in the world of glamour and entertainment saw Wells performing in various films, TV programs and onstage productions with equal elan. Her most memorable work, ‘Gilligan's Island’, emerged as the longest running sitcom shown across the globe in more than thirty languages. It not only brought her immense fame and popularity but her brilliant performance as Mary Ann also saw her reprising the role in many other reunion specials of the series. These included the flicks ‘The Harlem Globetrotters on Gilligan's Island’, ‘The Castaways on Gilligan's Island’ and ‘Rescue from Gilligan's Island’; and the cartoon spin-off ‘Gilligan's Planet’ (voice role). She also co-wrote the books ‘Mary Ann's Gilligan's Island Cookbook’ and ‘What Would Mary Ann Do? A Guide to Life’. Other acting pursuits of Wells include films like ‘Winterhawk’, ‘Return to Boggy Creek’ and ‘The Town That Dreaded Sundown’. Dawn Elberta Wells was born on October 18, 1938, in Reno, Nevada, US. She studied at the Reno High School and later majored in chemistry from Stephens College in Columbia, Missouri. She graduated from the University of Washington in Seattle with a degree in theatre arts and design in 1960. She remained an Alpha Chi Omega sorority member. She stepped into the world of glamour and entertainment while still a student which saw her taking part and winning the crown of Miss Nevada in 1959. Thereafter, she represented the state in the Miss America 1960 beauty pageant that was held on September 12, 1959 at the Boardwalk Hall in Atlantic City, New Jersey and broadcast on CBS. 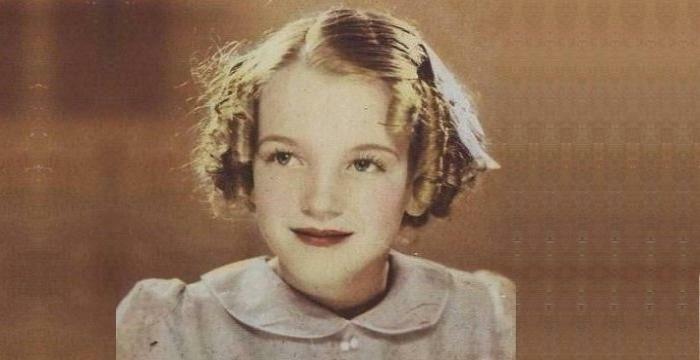 Her Hollywood debut happened with the ABC aired American drama TV series ‘The Roaring 20s’. This was followed by other TV series features including in ‘The Everglades’, ‘The Cheyenne Show’ and ‘Maverick’ in 1961; ‘Bonanza’ and ‘It's a Man's World’ in 1962 and ‘Laramie’ in 1963. Her first appearance in a film was as a featured extra in a non-speaking role in the 1963 Warner Bros. bedroom comedy ‘Palm Springs Weekend’. It had Troy Donahue, Stefanie Powers, Connie Stevens, Ty Hardin and Robert Conrad in starring roles. She played the role of Bobbie in the June 1, 1964 released American film ‘The New Interns’. 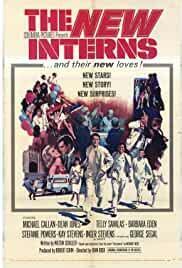 The film was a sequel of the drama film’ The Interns’ (1962) and had Michael Callan and Dean Jones in lead roles. Her big break came with the popular American sitcom ‘Gilligan's Island’ that was created and produced by American TV producer Sherwood Schwartz through ‘United Artists Television’. The series originally ran on CBS for 3 seasons from September 1964 to April 1967 and garnered solid ratings during its original run. Wells earned fame and recognition for essaying the role of Mary Ann Summers, an ordinary farm girl from Winfield, Kansas, in ‘Gilligan's Island’. Eventually, the series gained more popularity as it was syndicated across different nations for decades, particularly during the 1970s and 1980s thus bolstering the rising popularity of Wells. As the title character of Gilligan in ‘Gilligan's Island’ eventually emerged as some sort of an American cultural icon, the series was followed by its film sequels, spin-offs and reunions and documentaries. She reprised her role in many other reunion specials of ‘Gilligan's Island’ including the 1978 made-for-television comedy film ‘Rescue from Gilligan's Island’, its 1979 sequel, ‘The Castaways on Gilligan's Island’ and the second sequel, ‘The Harlem Globetrotters on Gilligan's Island’ (1981). She also gave voiceover as Mary Ann Summers and Ginger Grant in the American Saturday morning animated television series ‘Gilligan's Planet’, a reunion cartoon spin-off of ‘Gilligan's Island’. It aired on CBS for 13 episodes from September 18, 1982 to September 3, 1983. Meanwhile, she continued to feature in many other TV series as guest star including ‘The Invaders’, ‘The Wild Wild West’, ‘87th Precinct’, ‘Herman's Head’, ‘Roseanne’, ‘Three Sisters’, ‘Matt Houston’, ‘Burke's Law’, ‘Fantasy Island’, ‘ALF’, ‘The Love Boat’ and many others. She played a Western settler, Clayanna, in the 1975 independent film ‘Winterhawk’. 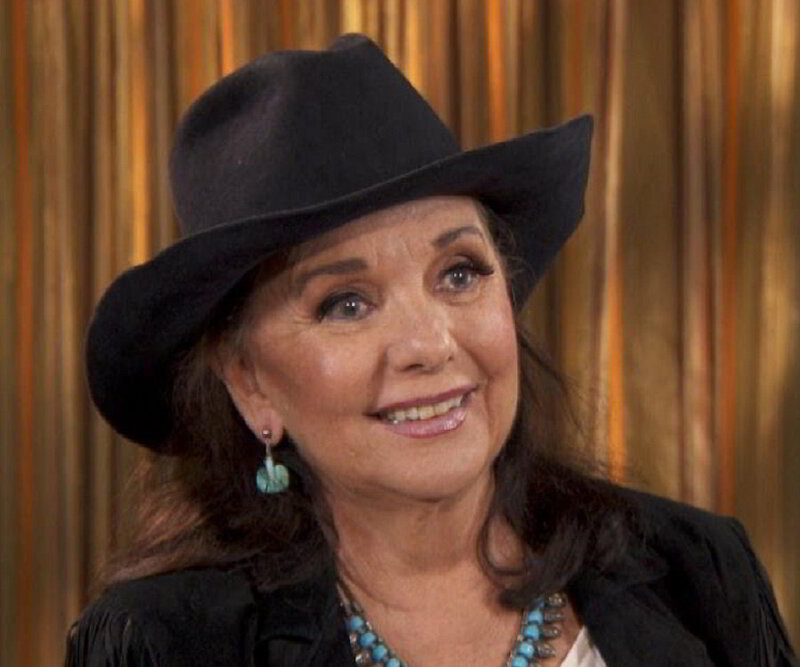 Over the years she has featured in several other films like ‘The Town That Dreaded Sundown’ (1976), ‘Return to Boggy Creek’ (1977), ‘Soulmates’ (1992), ‘Lover's Knot’ (1996), ‘Super Sucker’ (2002), ‘Forever for Now’ (2004) and ‘Silent But Deadly’ (2012). While making a mark on-screen, she also endeavoured in theatre after featuring in ‘Gilligan's Island’. During the 1970s and 1980s she toured with and featured in several musical theatre productions and appeared in around hundred on-stage productions. Such pursuits include National Tours of ‘Chapter Two’ and ‘They’re Playing Our Song’; and ‘Love, Loss and What I Wore’ among others. Apart from films, series and plays, she has also featured in a number of commercials and talk shows. The latter included shows like ‘Today Show’, ‘Tonight Show’, ‘Joey Bishop Show’, ‘FOX News’, ‘Password’ and ‘Steve Harvey’. The Australian news show ‘Midday’ saw her interviewing renowned personalities including Tom Hanks, Eddie Murphy and Julia Roberts. She along with Ken Beck and Jim Clark came out with the book ‘Mary Ann's Gilligan's Island Cookbook’ in 1993 that also included a foreword by Bob Denver of the Gilligan fame. She has also produced many television movies. 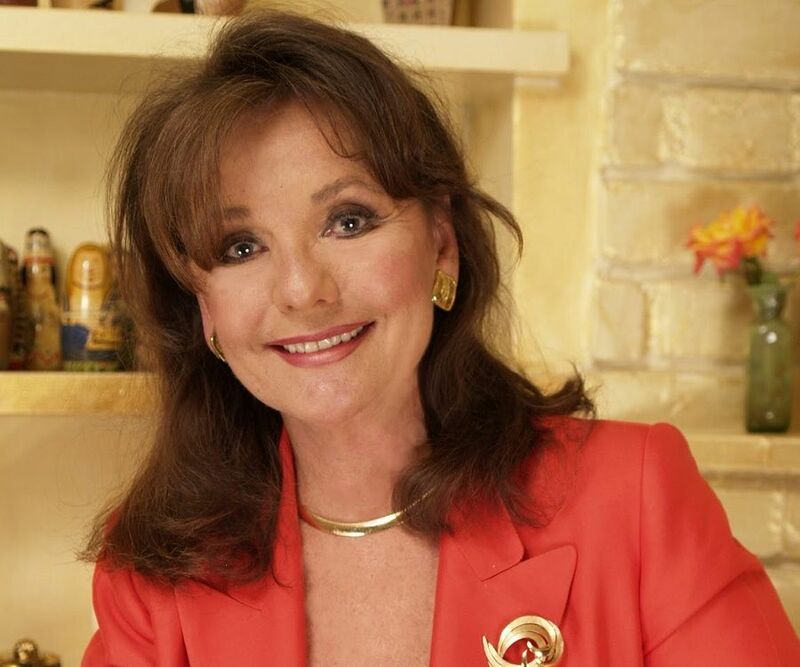 She founded Dawn Wells' Film Actors Boot Camp in Driggs, Idaho, in 1998 and The Spud Film Institute in Idaho and Wyoming in 2004. She has also been Artist in Residence in many universities. American bi-weekly magazine TV Guide ranked her #50 on its list of ‘50 Sexiest Stars of All Time’ in 2005. She co-wrote the book ‘What Would Mary Ann Do? A Guide to Life’ with Steve Stinson and released it on September 8, 2014 to coincide it with Gilligan's Island’s 50th anniversary. She was named as Marketing Ambassador of MeTV Network in May 2016. She married talent agent Larry Rosen in 1962, but the marriage did not last long and culminated into divorce in 1967. She faced arrest by Idaho police for reckless driving and possession of marijuana on October 18, 2007 and was found guilty of the former. She served six months of unsupervised probation apart from giving a fine. 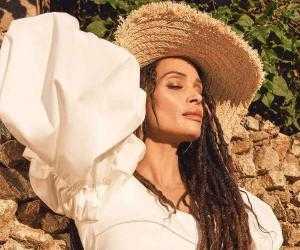 Her humanitarian and charitable works include running her own clothing line ‘Wishing Wells Collections’ for physically challenged people and supporting Denver Foundation among others. She is also a spokeswoman for ‘Idaho Potatoes’. She and Tina Louise are the only two surviving cast members of ‘Gilligan's Island’.